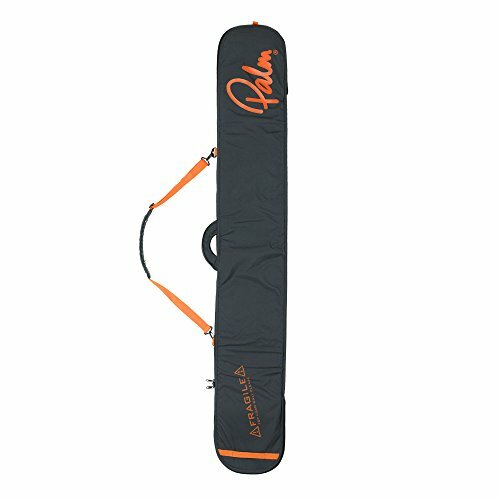 We are proud to offer the excellent 2017 Palm 2m Paddle Bag JET GREY / ORANGE 10415. With so many on offer recently, it is good to have a name you can recognise. The 2017 Palm 2m Paddle Bag JET GREY / ORANGE 10415 is certainly that and will be a superb purchase. 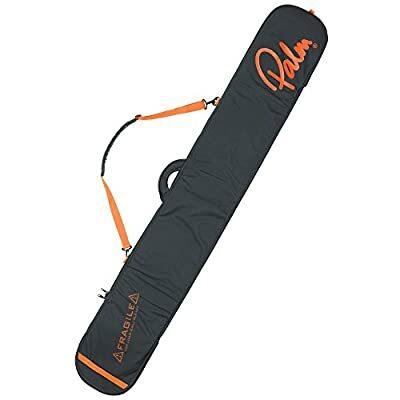 For this reduced price, the 2017 Palm 2m Paddle Bag JET GREY / ORANGE 10415 comes widely recommended and is a regular choice for many people. Palm have included some nice touches and this equals great value for money. Padded bag for carrying and keeping paddles. The bag will fit up to four paddles.